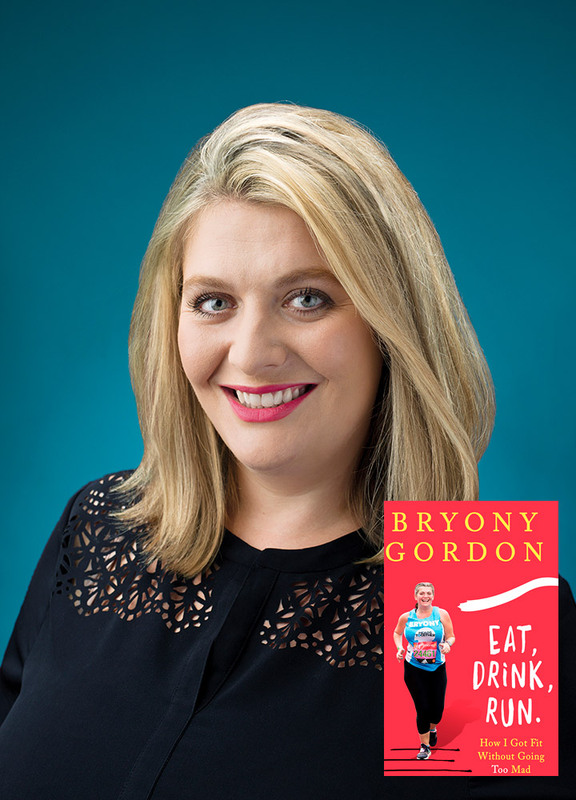 Journalist and author Bryony Gordon took a step outside her comfort zone, laced up her trainers, and completed all 26 ¾ miles of the London Marathon. In her underwear. Bryony Gordon was not a runner. Yet following writing her memoir, Mad Girl she started to realise that getting outside, moving her body and talking to others for whom life was also an occasional challenge, might actually help her. Along the way, she convinced Prince Harry to speak openly about mental health, learned a great deal about the way we set limitations on ourselves, and became a whole lot happier. Bryony shows us that extraordinary things can happen to us all, no matter what life throws at us, as long as we just keep going. Please note due to health issues Bryony Gordon has withdrawn from this year's Festival.